RAPID CITY, S.D. 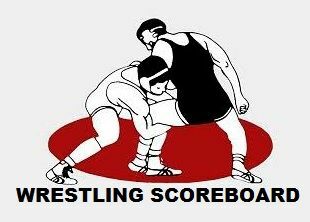 - Rapid City Stevens prepped for their upcoming regional with a hard fought 35-26 win over rival Rapid City Central in Friday night Wrestling action. Both teams will now prepare for the upcoming regional tournament, which will take place next week. In Friday night's action, the Raiders took a commanding 15-3 lead off wins in the first four weight classes. Central, however, would not be deterred, and captured the next matches at 132, 138 and 145 pounds. Then the Raiders bounced back with victories at 152 and 160. Central would get a win at 160 and 170, and the Raiders closed things out in the heavy weights.